Moroccan spice and all things nice. ← Trading times – how excitement! So many chances to dine #moorish this week! We’re pumped to be out and about A LOT this week commencing Tuesday 18 November! Thursday 20 November from 11am to 2pm @ Victoria Square* for #moorishlunch – Music in the Square will also be happening thanks to Spash Adelaide – see here for more information. Saturday 22 November from 4pm to 11pm @ Victoria Square – Our grill won’t be the only thing flaming! Square Fire is a free show put on by professional fire spinners from around Australia. Food, activities and atmosphere from 4pm, the show starts at 8pm. Also a Spash Adelaide initiative – see here for more information. Sunday 23 November from 3pm to 7pm @ Unley Swimming Centre – The Fabulous Feast Festival is putting on the Plunge Pool Party for an an afternoon of aquatic delights and party tunes and we’re there to make it #moorish ! See here for more information. *Lunchtime trade is subject to us bagging a spot but stay tuned here or on Facebook or Twitter for any last minute change of location as a result! Hope to serve you soon! 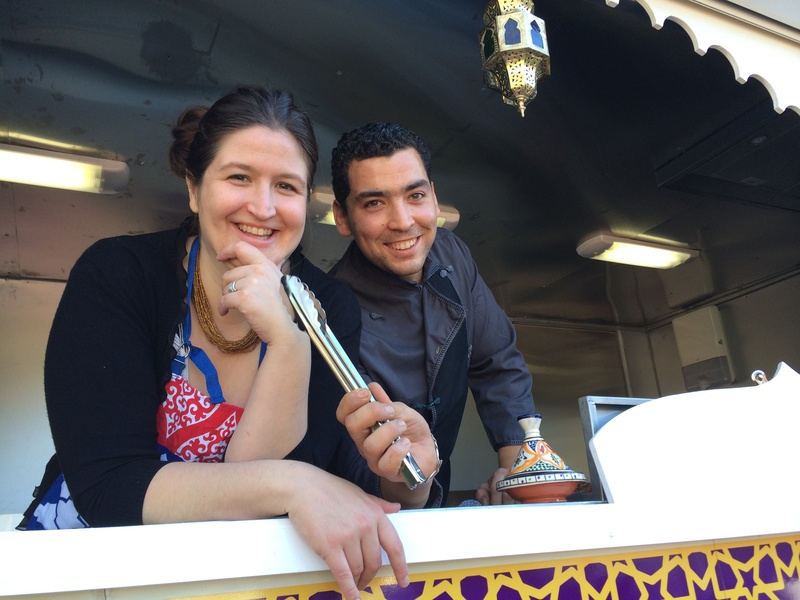 This entry was posted in Events, News, Souk Street Food, Trading times and tagged Adelaide, Feast Festival, Food Truck, Moorish Bites, Souk Street Food, Splash Adelaide. Bookmark the permalink. Race towards the end of the year! Our newest team member! Plus some upcoming dates. Get your Moorish Bites on! Post of Shame. Remedied with Content Overload! We’re Mo’rockin the Garden of Unearthly Delights!